“Tone Deaf” follows the story of Ali Collins, a deaf former music prodigy, and Jace Beckett, the lead singer of the band ‘Tone Deaf’. When Jace notices Ali’s bruises, he offers to hide her on his tour bus for the remainder of the tour. Ali can’t give up her chance at escape, and she suddenly finds herself thrust back into the industry she thought she had lost forever. I really loved this book. 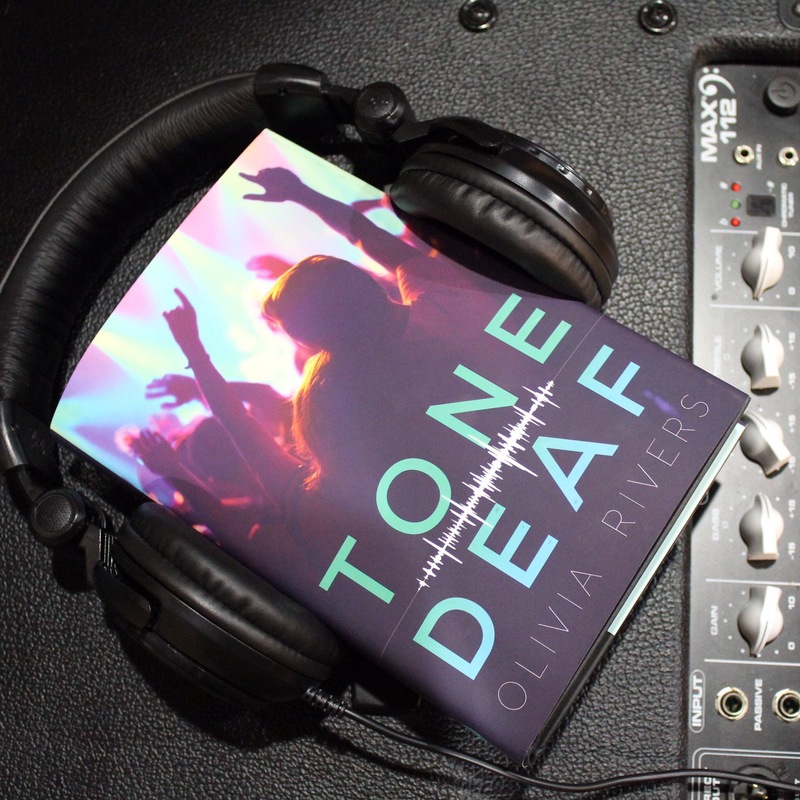 It was an interesting twist to have Ali be deaf, because normally when I think of a book about a band, I would assume that the lead characters can hear the music. This book was a very quick read. The chapters were decently short and switched off between Ali and Jace’s point of views. Even though I’m not deaf and I don’t know ASL, I still found myself relating to Ali, and I liked how she didn’t want to be with Jace because he was famous and in a band, but because of who he actually is. I feel as though a lot of girls are ‘in love’ with celebrities and rock stars without actually knowing the type of person that person is. Overall, I would definitely recommend this book to anyone who loves music, or, like me, is somewhat involved in the music industry. It’s a really great book and I’m sure that I will read it again.